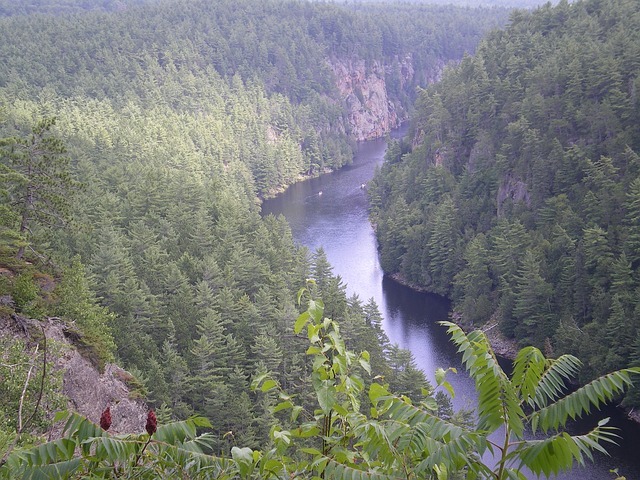 For more than a century, Ontario’s famous Algonquin Park has protected a great wild expanse of forest and lakes, of ragged cliffs and quiet ponds, of lovely rivers and sparkling rapids, of delicate orchids and giant moose. It has inspired writers and artists, scientists and photographers, canoeists and campers. The park has helped our Canadian identity, and has left cherished memories with millions of individual visitors from all over the world. Established in 1893, Algonquin was the first provincial park in Canada and the forerunner of Ontario’s extensive park system. 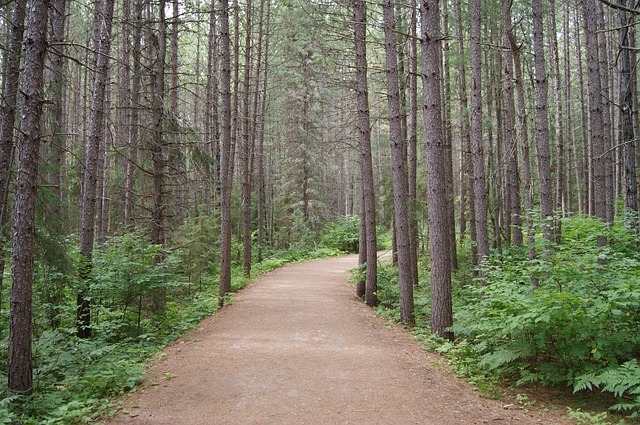 Many methods now used across Canada to administer multi-purpose parks and explain nature to the public were developed here. Algonquin also became a focus for discussion of seemingly conflicting objectives, such as wilderness protection versus recreation promotion; forest conservation versus logging activity. 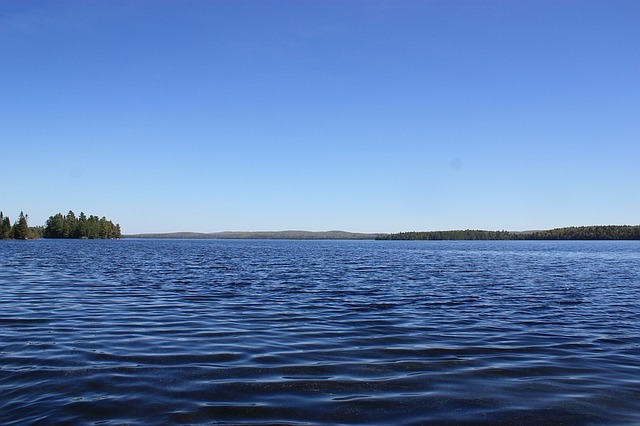 Its rugged lake shores and wooded slopes have long attracted many artists and outdoor enthusiasts, fostering intense affection for the Park across the province and the nation. 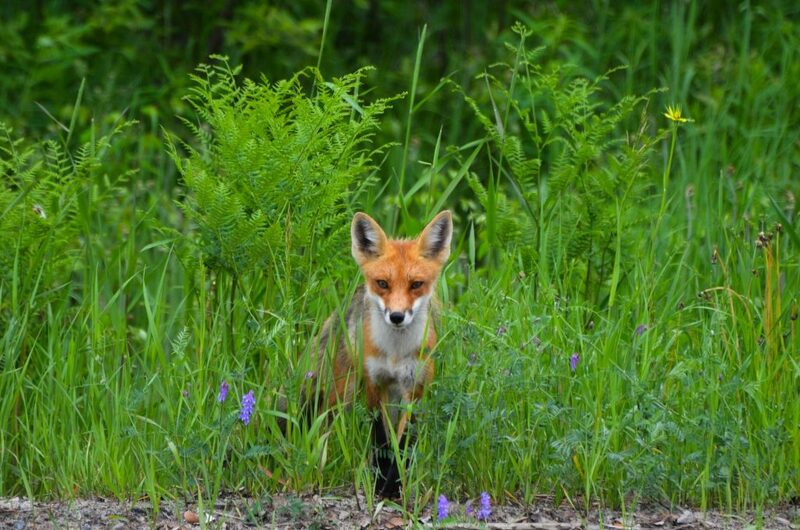 Click here for the Official Algonquin Park website.